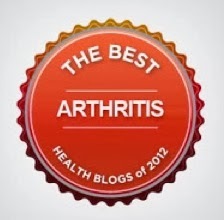 ARHP Debate: Opiods for the Treatment of Chronic Non Cancer Pain...Use or Abuse? 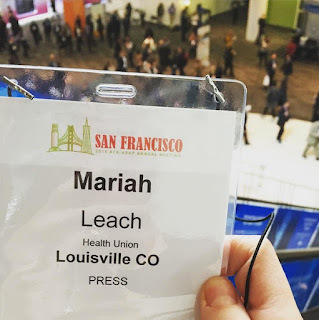 Although ARC is primarily a conference for rheumatologists and other health care professionals, I learned a lot at all of these sessions. 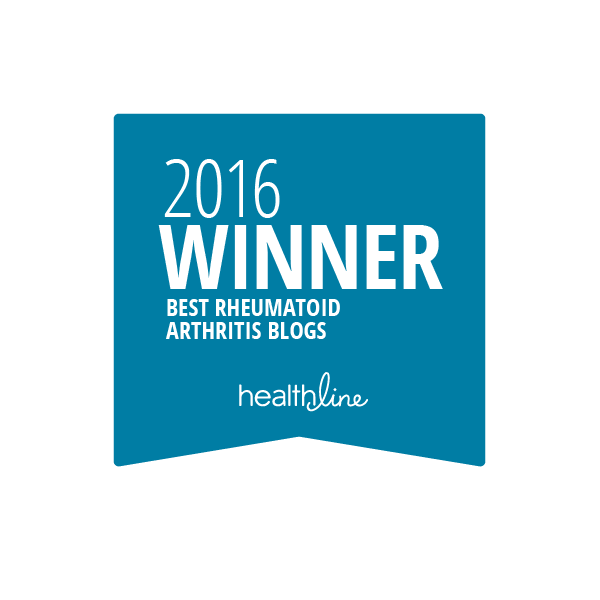 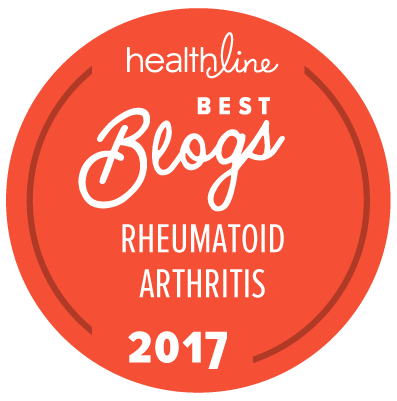 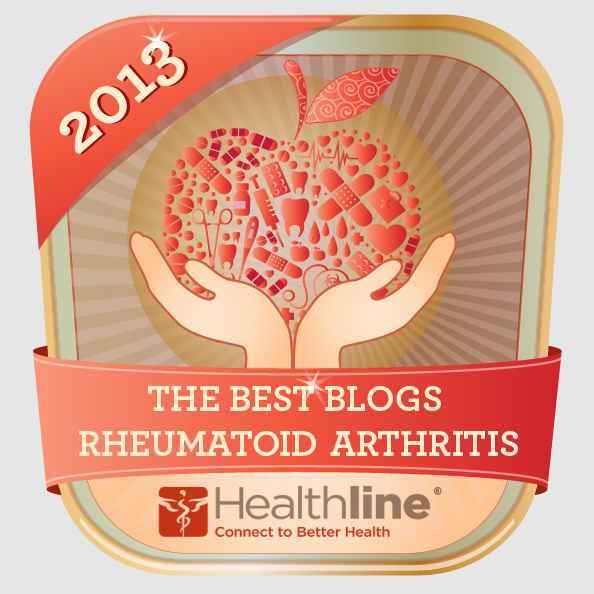 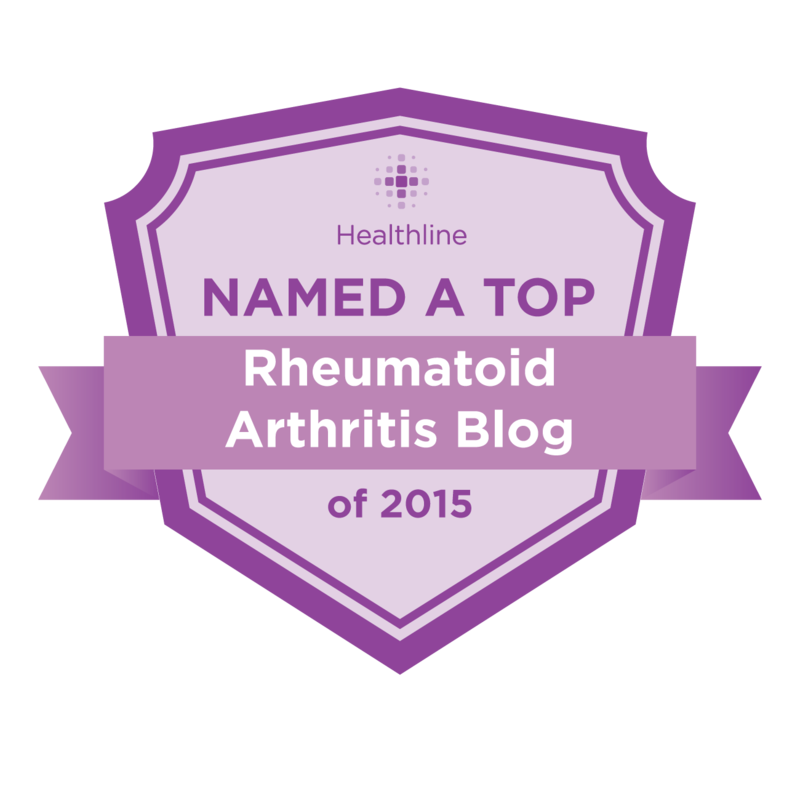 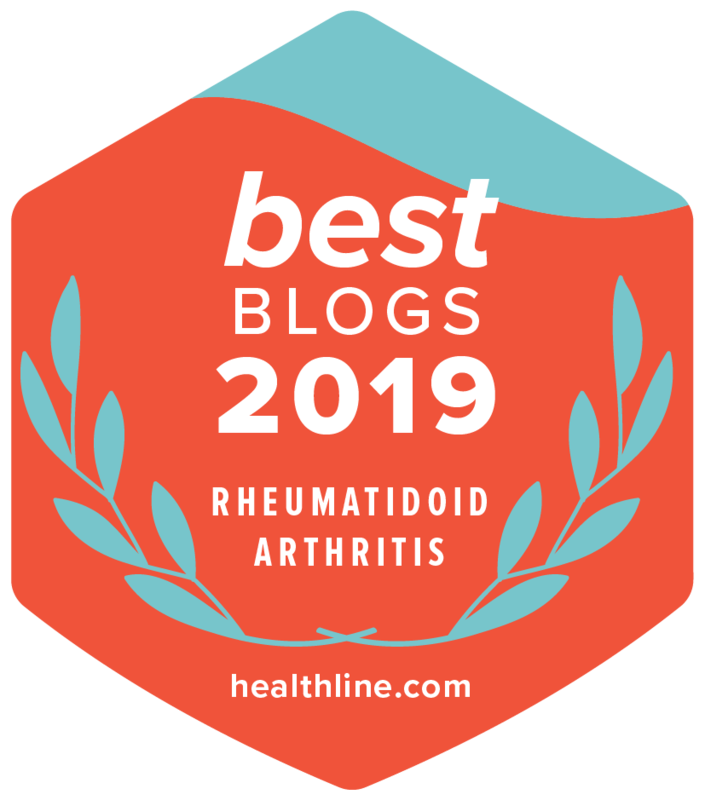 I'll be writing about my experiences for RheumatoidArthritis.net (I'll also share links on this blog!) 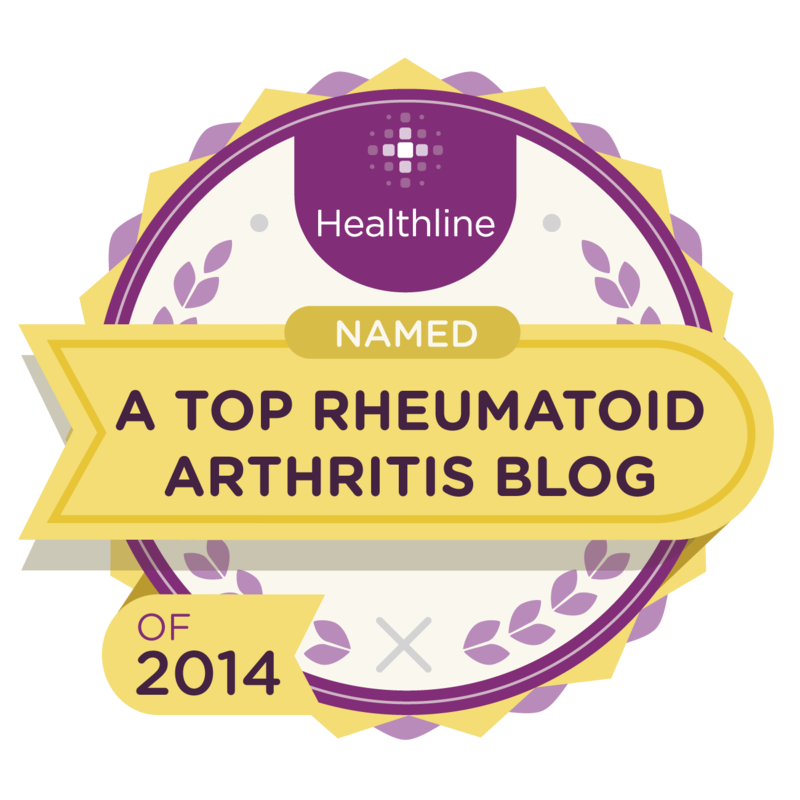 so keep your eye out for those articles over the next few weeks!